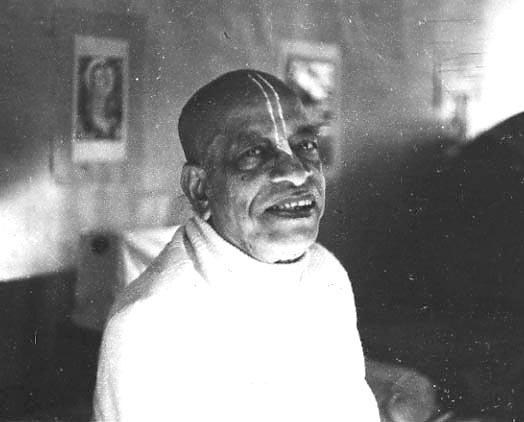 "Real knowledge can be obtained from a person who is in perfect Krsna consciousness. Therefore, one has to seek out such a bona fide spiritual master and, under him, learn what Krsna consciousness is. The spiritual master can drive away all nescience, as the sun drives away darkness."